The Low Down just released the third installment of StorySpace @ Columbia, from the Office of University Life. Need a refresher? The new storytelling project presents personal and inspiring stories from students across Columbia. This week, StorySpace is wrapping up the theme of identity, with stories about perseverance, confronting challenges, and finding inspiration in unusual places. Take a listen. Congratulations to Jeffrey James Keyes '10SOA—the book he co-authored with James Patterson has made The New York Times Bestseller List. 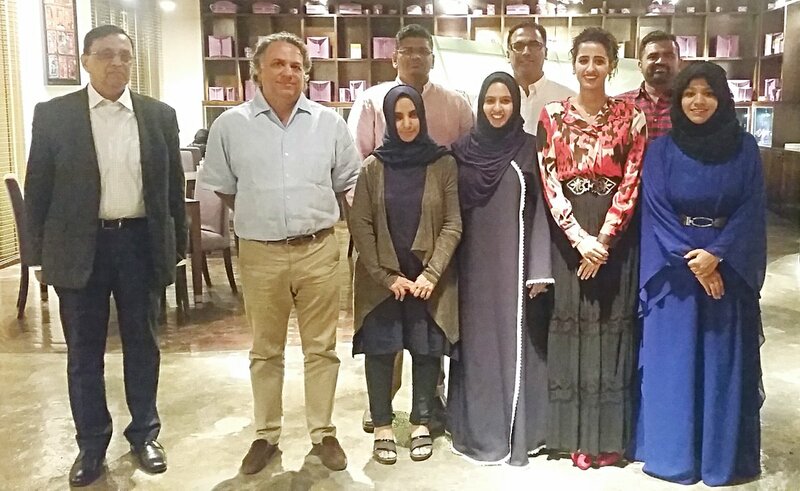 Columbia alumni just met up in Oman for a networking coffee event (pictured below). Looking for a club in your area? View our list. 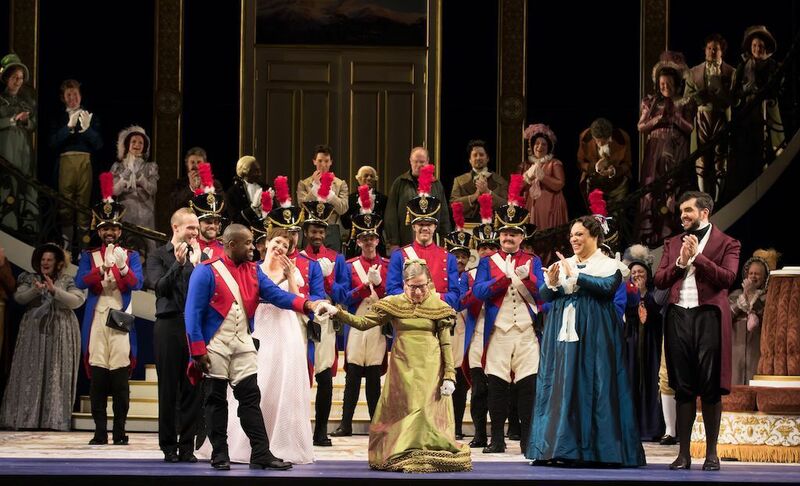 Ruth Bader Ginsburg '59LAW made her debut at Kennedy Center Opera House with the Washington National Opera. There are just a few weeks left to register for a night of health and wellness on December 7 in New York City. Learn how to maintain a healthy, balanced lifestyle—both mentally and physically. The moderated panel discussion will feature experts from Equinox, Novartis, Morgan Stanley Children's Hospital, and more, who specialize in public health policy, fitness, nutrition, and mental health. A reception following the panel will include a menu of organic drinks and superfood appetizers.